Every second your employees spend dealing with insurance companies, whether by phone, Internet, or fax, you are losing money. 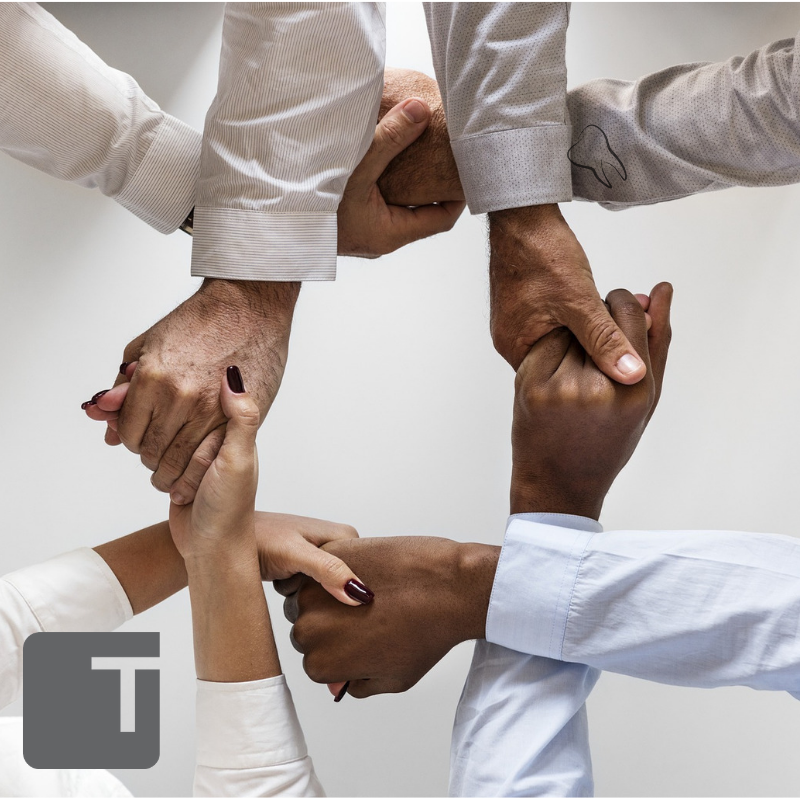 That’s why Trojan has created an optional service that provides your office with specific patient coverage enhancing our standard, employer plans. Have more time to provide patient care. 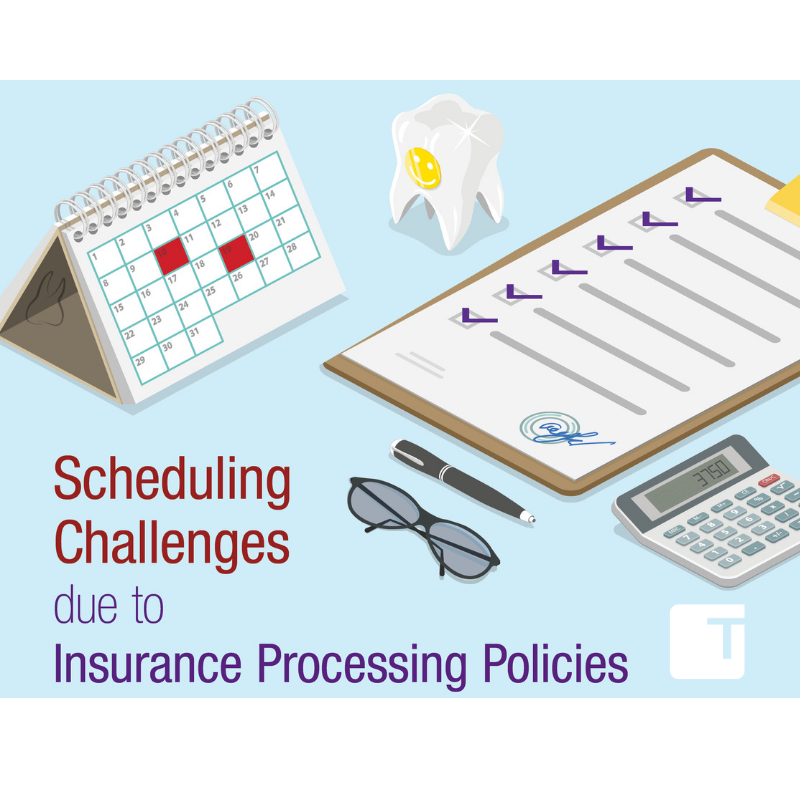 Let Trojan help you deal with insurance companies. Click here to view a sample patient history form.